The latest approach for women’s empowerment has been made by Smriti Irani recently on her Facebook when she shut up the mouth of Bihar’s education minister Ashok Choudhary of the Congress party. "Dear . 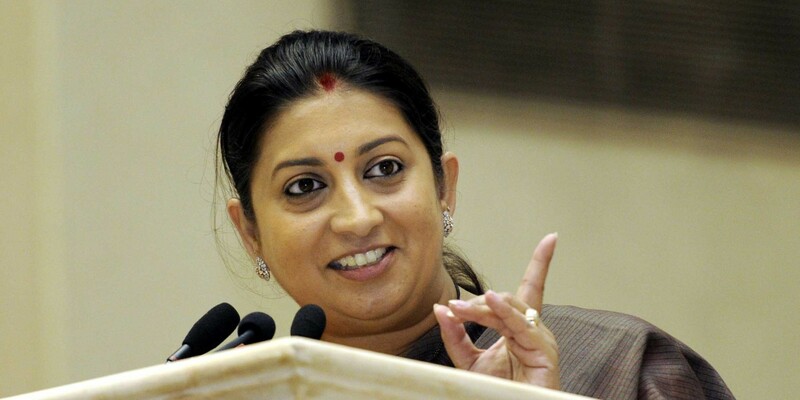 @smritiirani ji, कभी राजनीति और भाषण से वक़्त मिले तो शिक्षा निति की तरफ भी ध्यान दें"
@AshokChoudhaary mahilaon ko 'dear' keh ke kab se sambodhit karne lage Ashokji ? The Twitteraties didn’t like her over reaction and within a few hours, shut her up for the time being with negative accounts. Recently her surprising post came on Facebook which rebelled about each and every problem of a woman’s life. Her this post was enough to shut up the mouth of her critics and even after a public apology from Ashok Choudhary, this topic has become a controversy with a hashtag on Twitter.